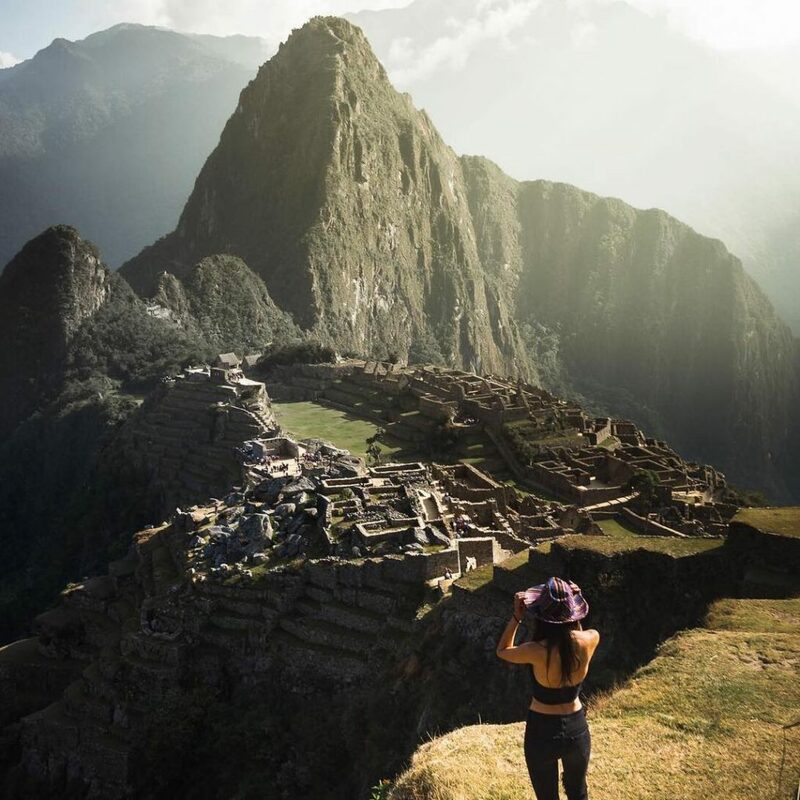 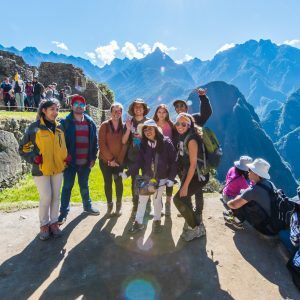 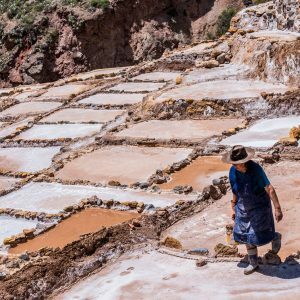 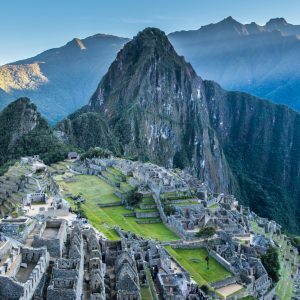 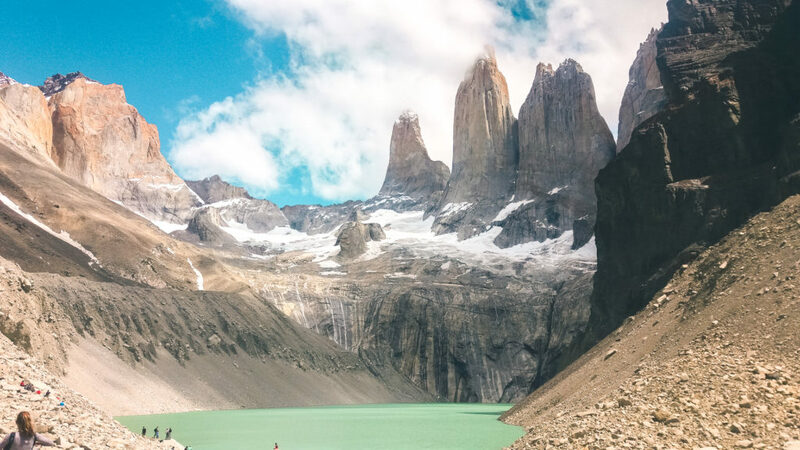 Picture it now, you’re at one of the most beautiful trekking destinations in the world…hiking, enjoying the views, hearing the roaring rivers and wind blowing through the shrubs and trees. 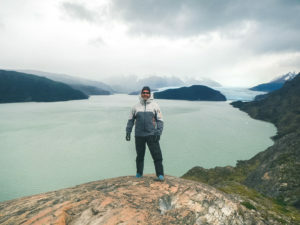 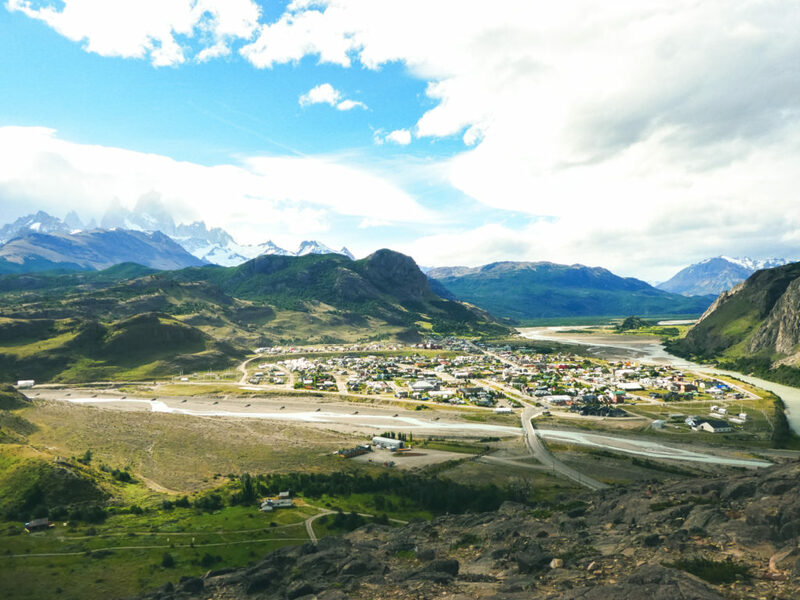 Yup, you’re in Patagonia! 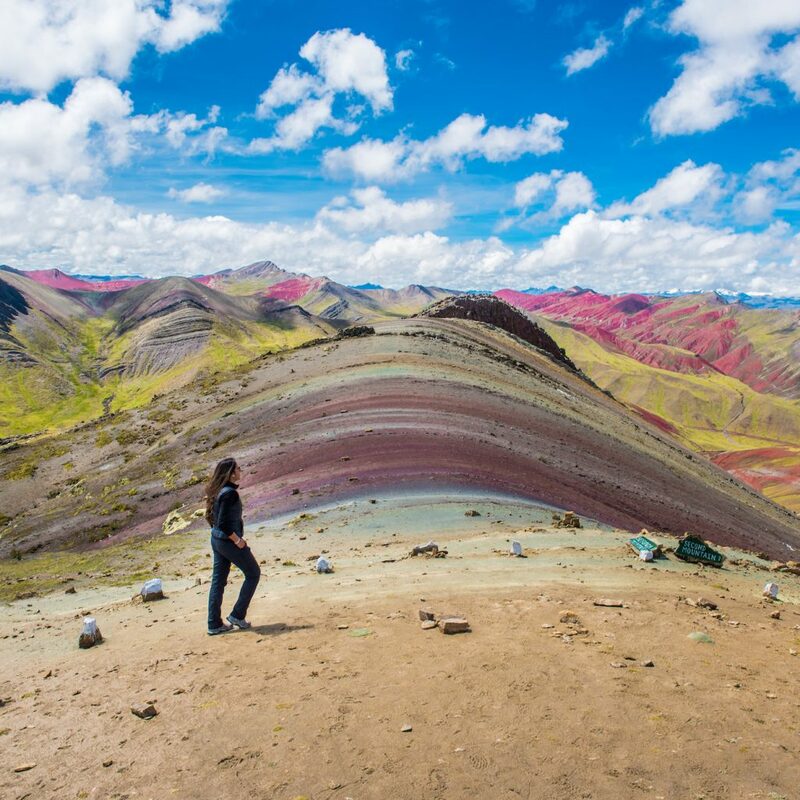 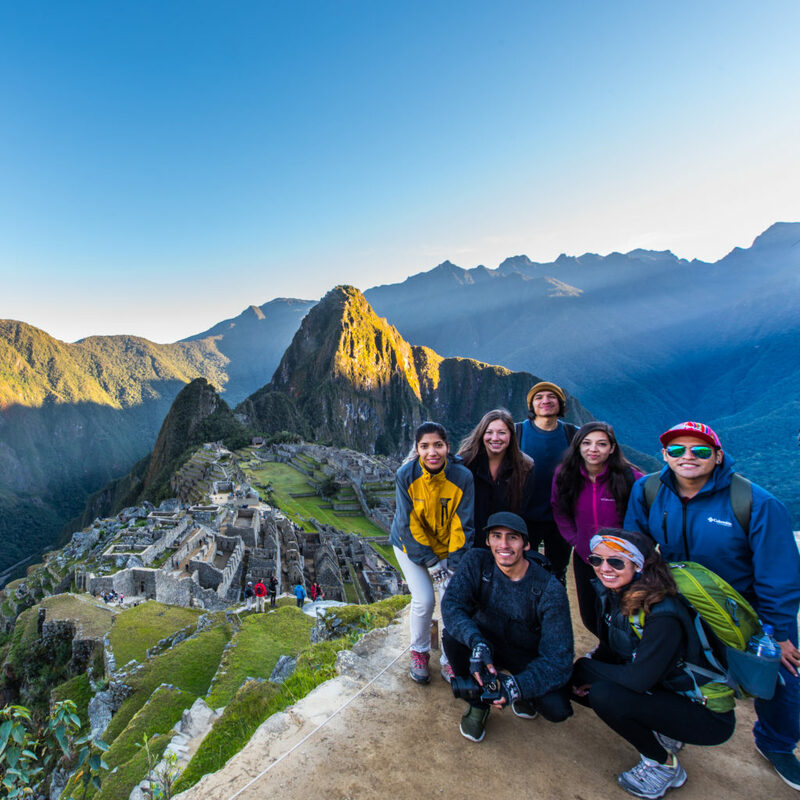 Experience the famous W-Trek with us and you’ll never want to leave! 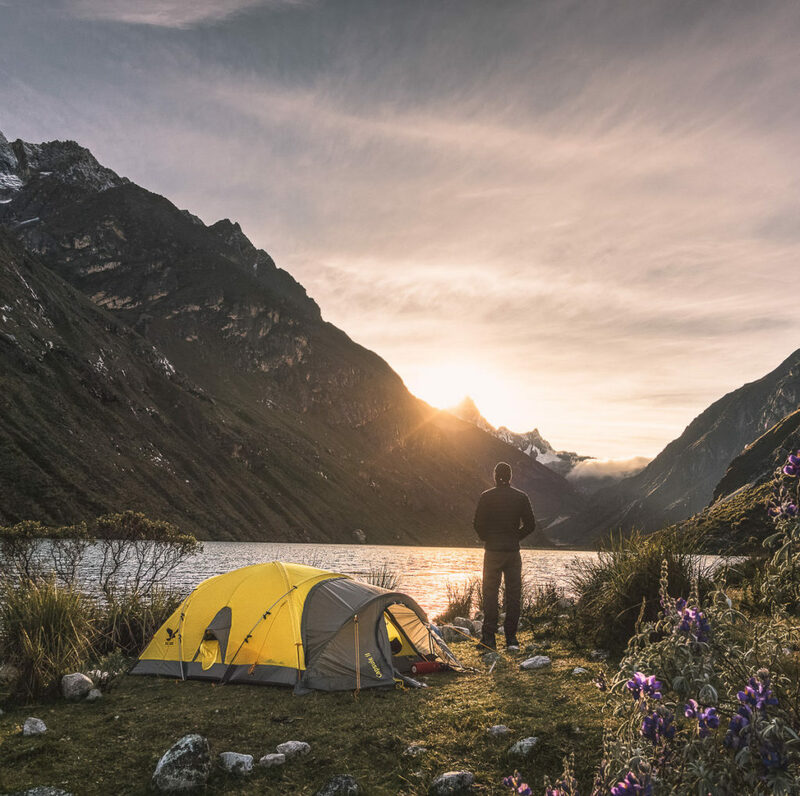 From majestic icy glaciers and green valleys to clear night skies and an abundance of wildlife, the W- Trek will have you drooling every step of the way. 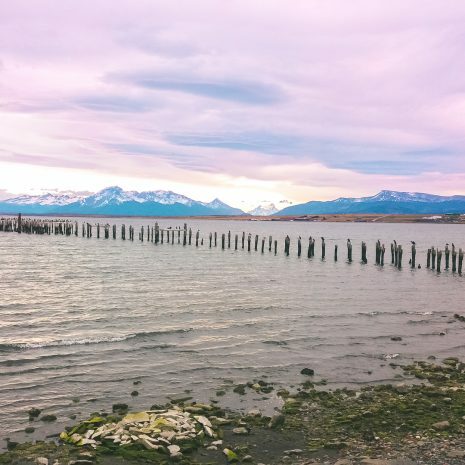 It’s no wonder Patagonia is known world wide for its unmatchable natural beauty. 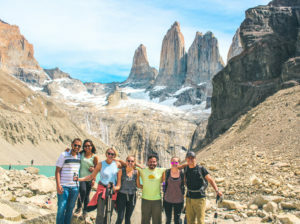 Calling all adventurers and nature lovers, this tour is perfect for you! Will you answer the call? Welcome to the beautiful country of Chile! 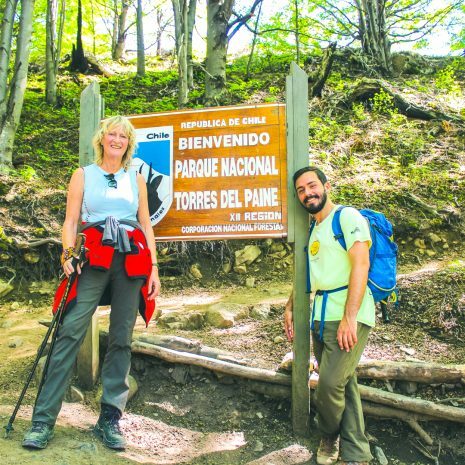 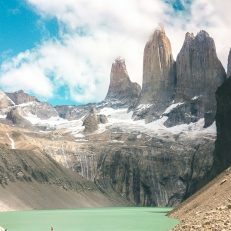 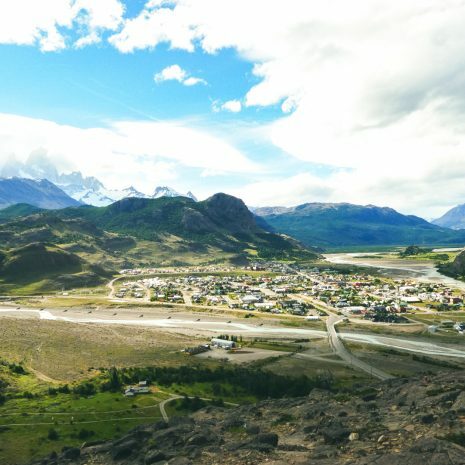 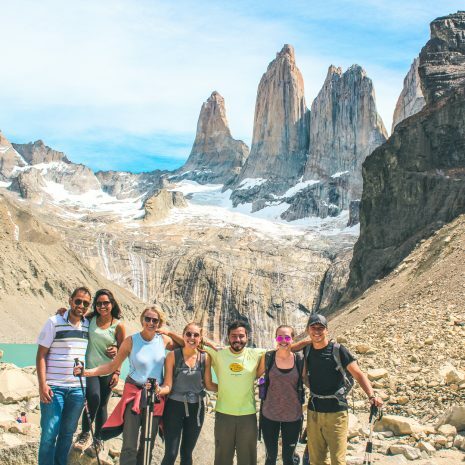 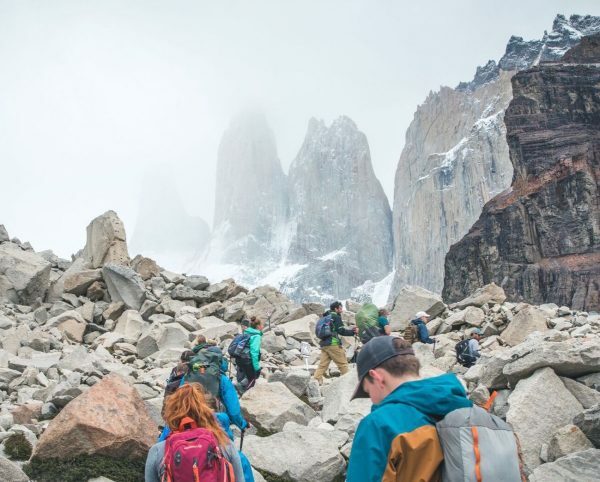 Enter Torres del Paine National Park where you we will begin our 18km trek to the base of the towers. Trek- king poles and small backpack provided for this day a long with a tour guide. 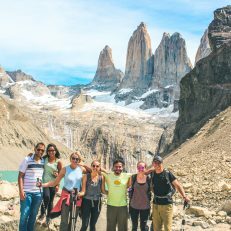 Trek 14.6 km alongside the turquoise Lake Nordenskjold with an upclose view of the French Horns before continuing on to Domos Frances. 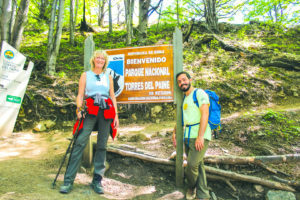 Trek 20.3km to the beautiufl French Valley and Pehoe Sector to reach Paine Grande, meaning Big Blue in the native tongue, where we will spend the night. 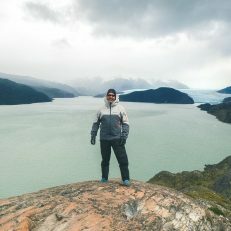 You may choose to begin the day kayaking on Lake Grey before trekking 11km back to Paine Grande where we will take the catamaran across Lake Pehoe. 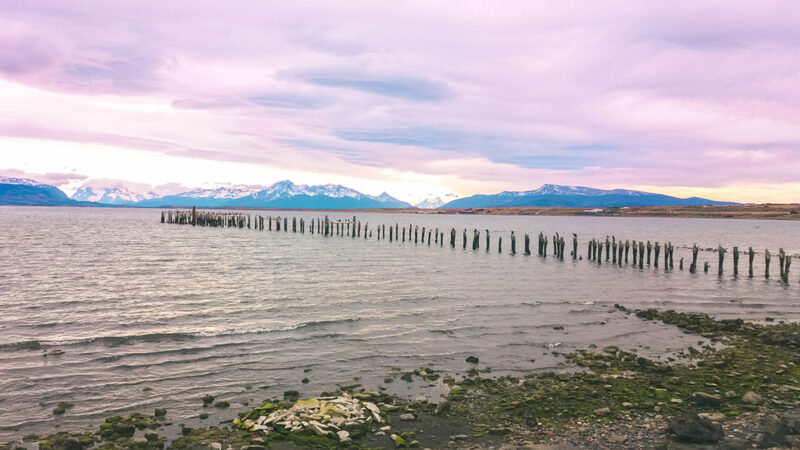 Debark the cata- maran at Pudeto to catch your bus back to Puerto Natales. 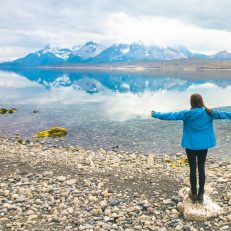 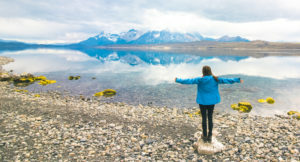 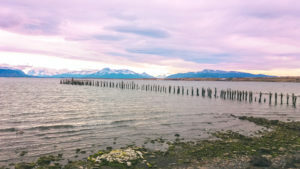 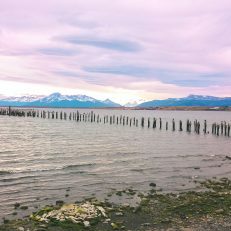 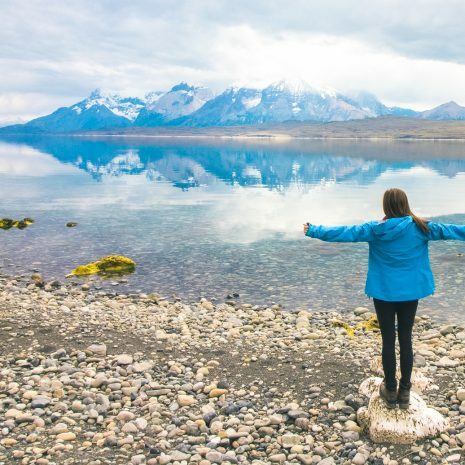 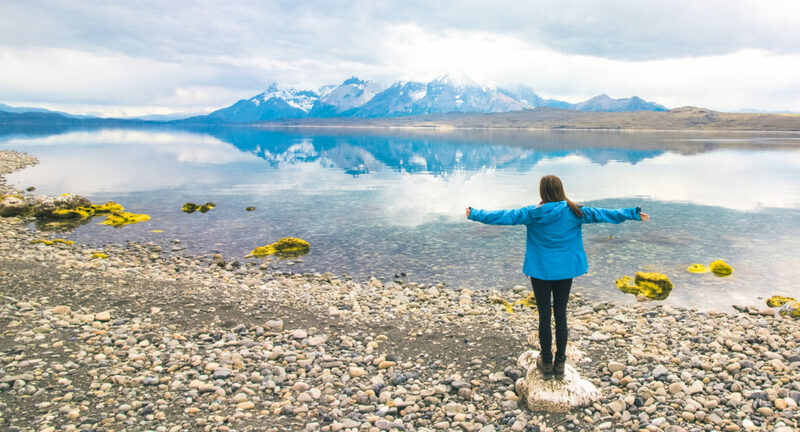 Transfer to Punta Arenas or Puerto Natales Airport to fly out.